This gourmet appetizer gift basket is 100% Belgian and 100% delicious! 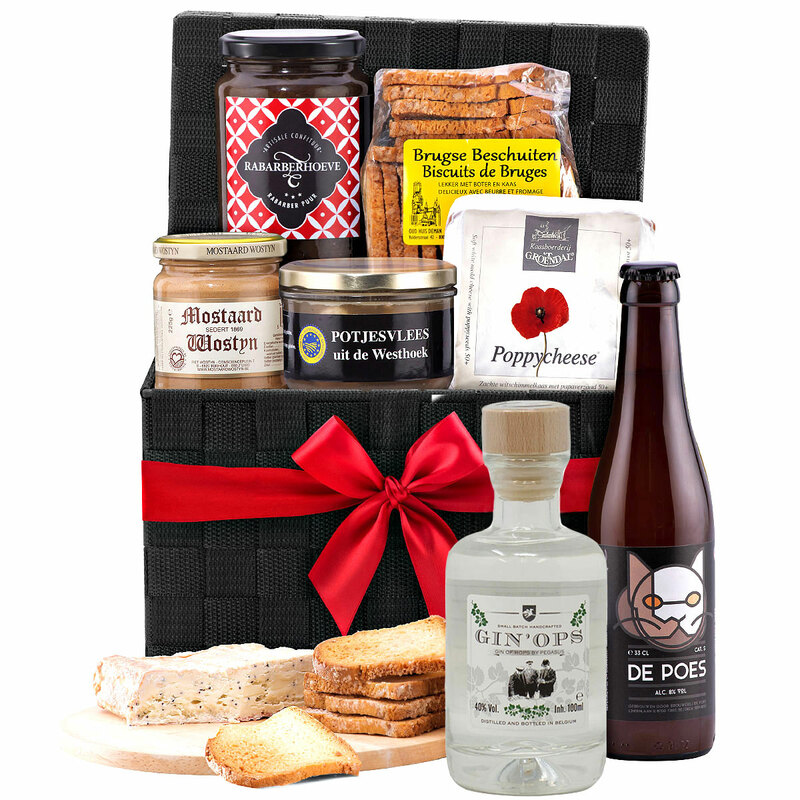 We have hand selected the finest delicacies from the West Flanders region of Belgium for this special gift hamper. Flor Herbal G.I.N. and Belgian beer provide a refreshing accompaniment for the savory snacks. Flor Herbal G.I.N. is a refreshing aperitif created with not less than 10 selected herbs and spices. G.I.N. stands for: Genuine Infusion of Natural Herbs and Spices. Not your standard gin, Flor Herbal G.I.N. makes an exceptional gin & tonic. 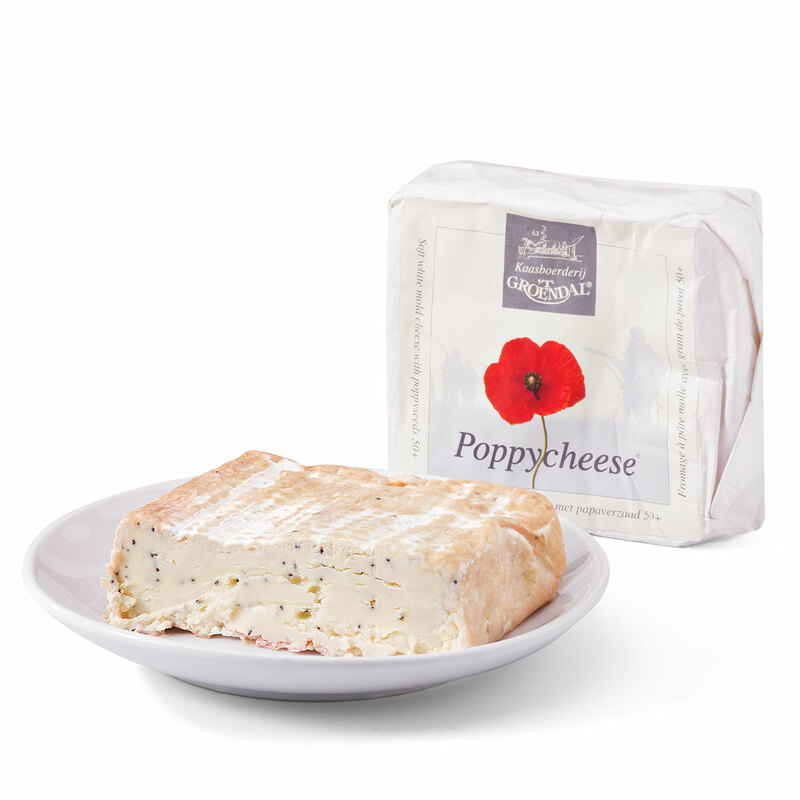 Kaasboerderij 'T Groendal Poppycheese is an artisanal soft cheese with poppy seeds. 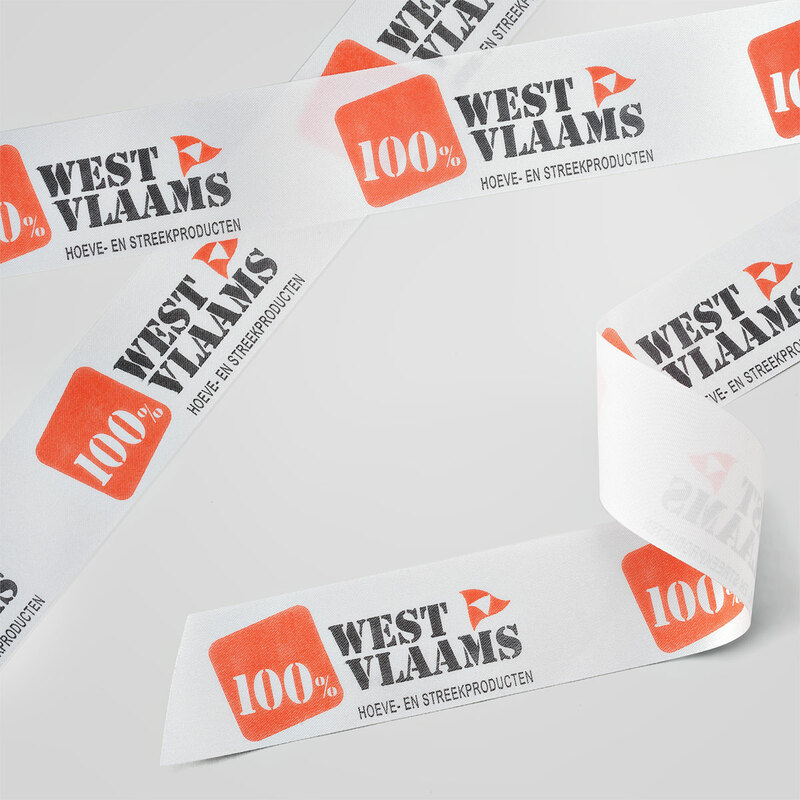 The cheese is crafted on-site with milk from a family farm in the idyllic Flemish countryside of Belgium. 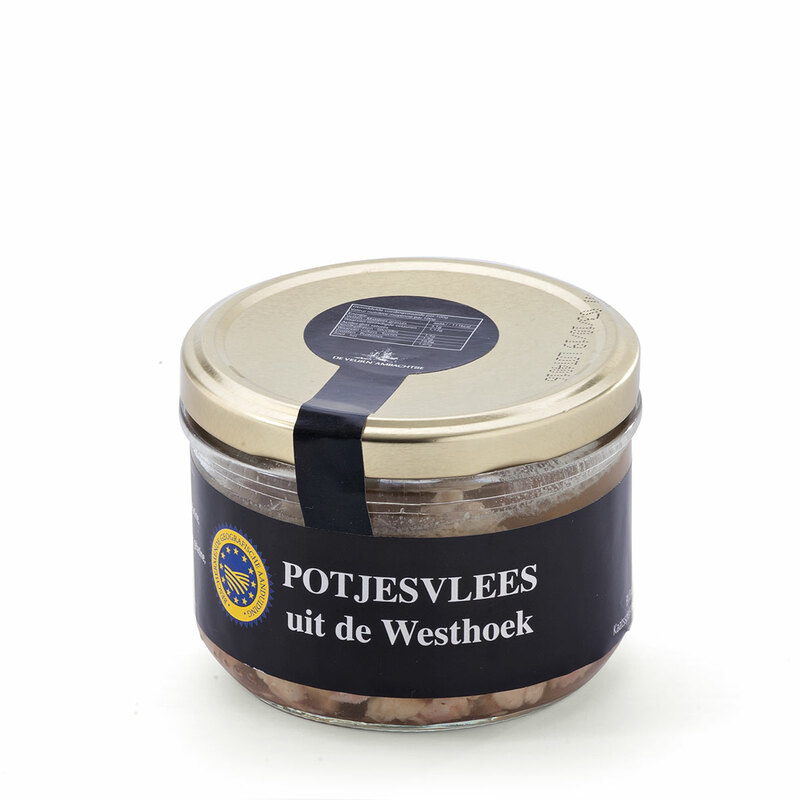 Also included is a wonderful Belgian pâté made from an authentic Flemish recipe. 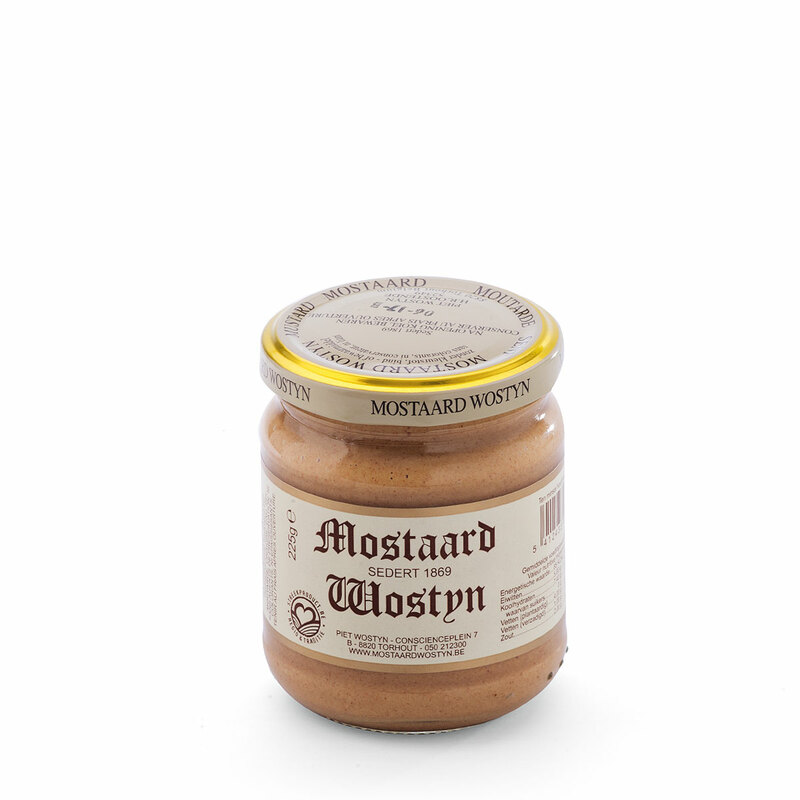 The gift is completed with Mostaard Wostyn Stenen Tafelpotje, a classic dark spicy mustard, a delicious artisanal rhubarb jam, and crisp Oud Huis Deman Bruges Biscuits from a bakery in Bruges. 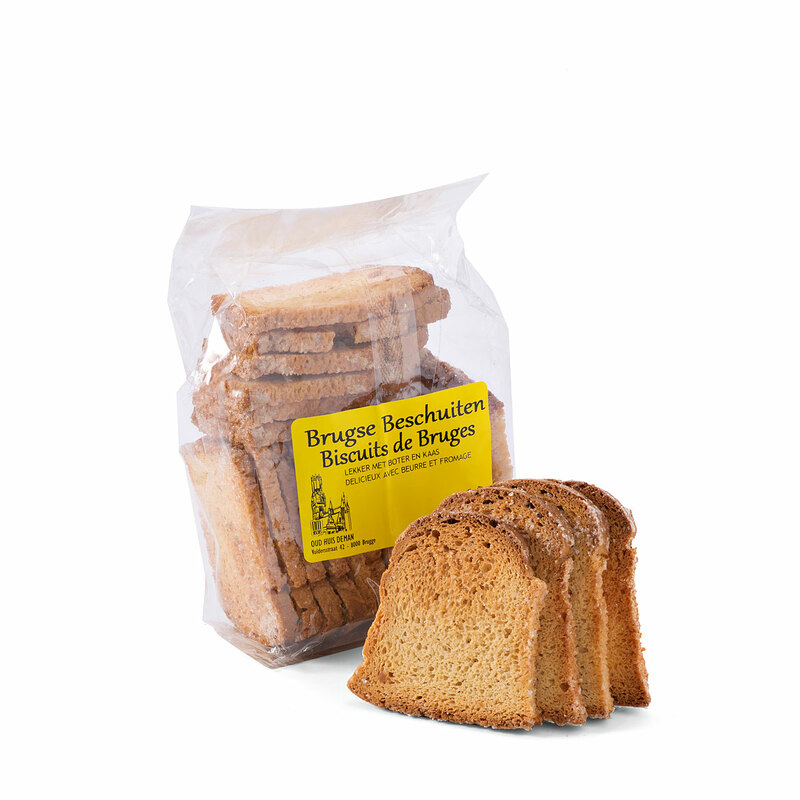 It is a bounty of traditional Belgian gourmet treats to enjoy as an appetizer or as a snack to share with friends. A welcome gourmet gift basket for Father's Day, birthdays, weddings, and summer occasions. Flor Herbal G.I.N. 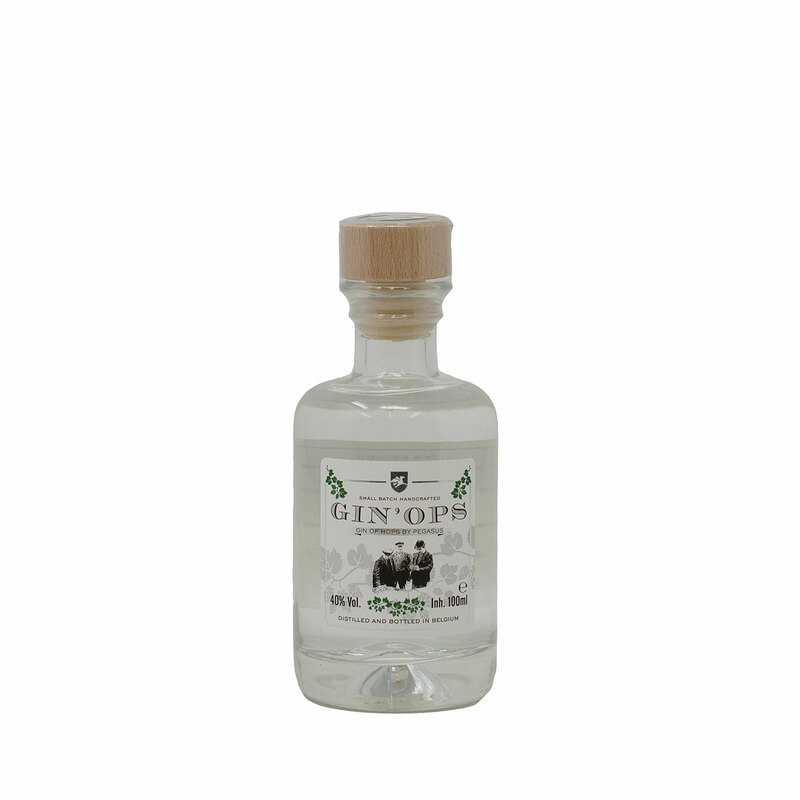 is a refreshing aperitif created with not less than 10 selected herbs and spices. G.I.N. 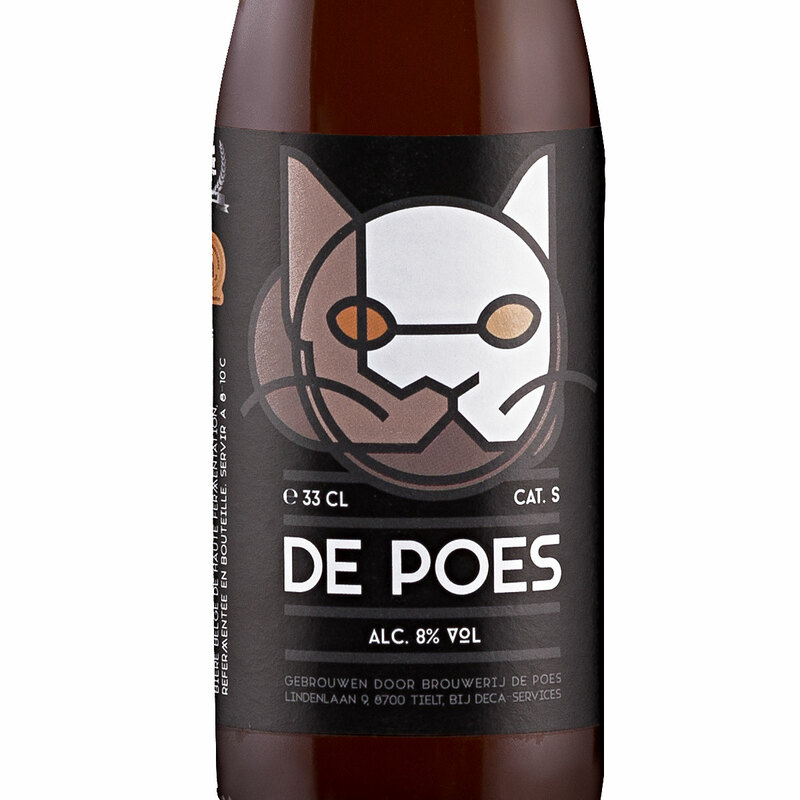 stands for: Genuine Infusion of Natural Herbs and Spices. The herbs and spices are infused in a special process for a wonderfully balanced taste that is unique from standard gins. With an alcohol content of 18%, Flor Herbal G.I.N. makes an exceptional gin & tonic.